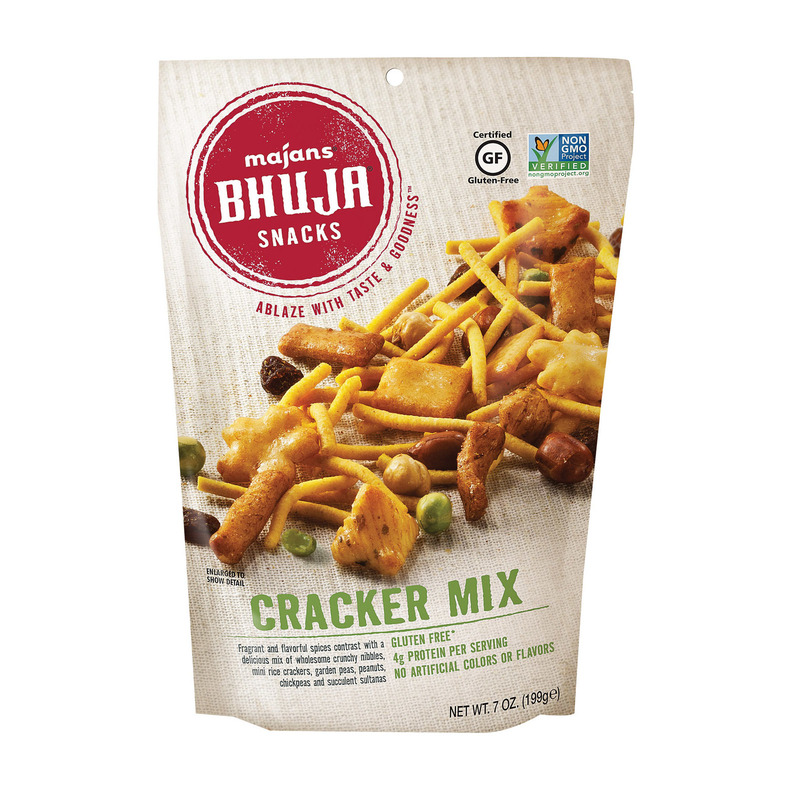 shop Bhuja Snacks - Cracker Mix - Case 6 - 7 oz. | bargainbrute. 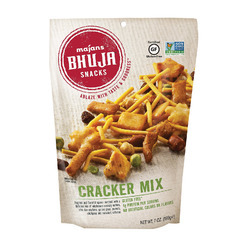 Fragrant and flavorful spices contrast with a delicious mix of wholesome crunchy nibbles, mini rice crackers, garden peas, peanuts, chickpeas and succulent sultanas.